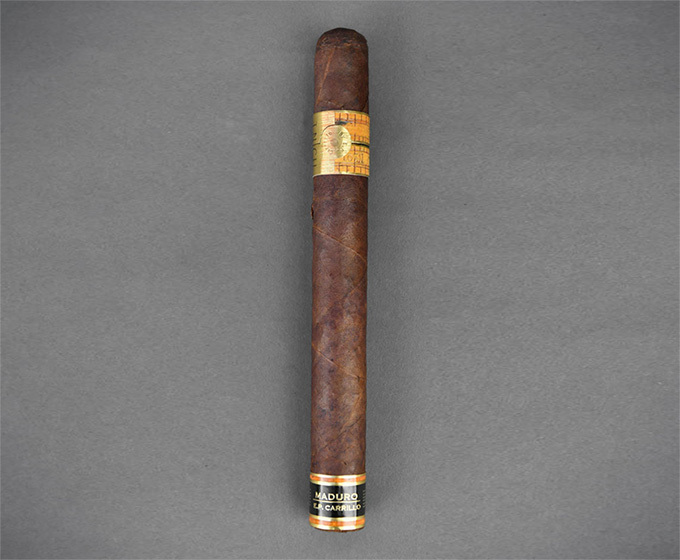 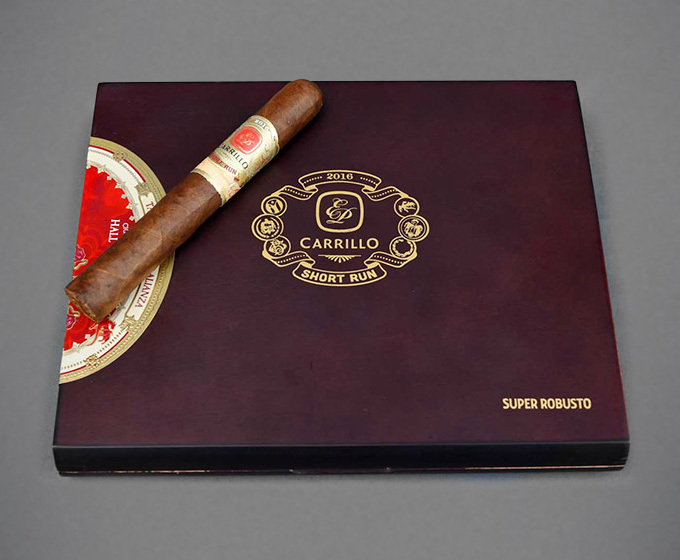 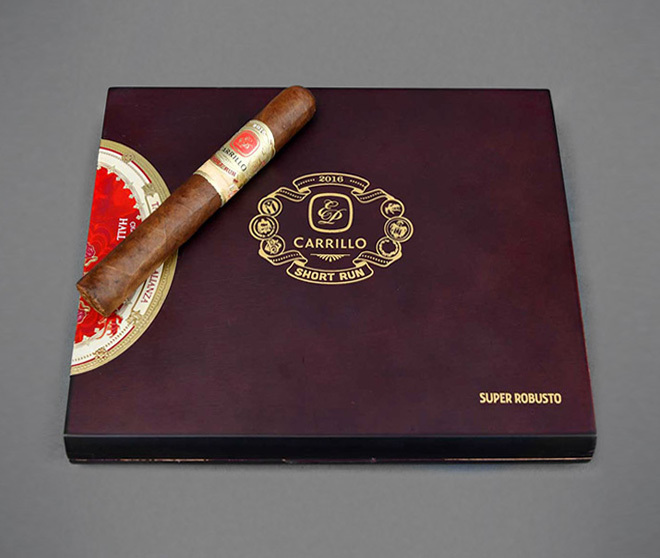 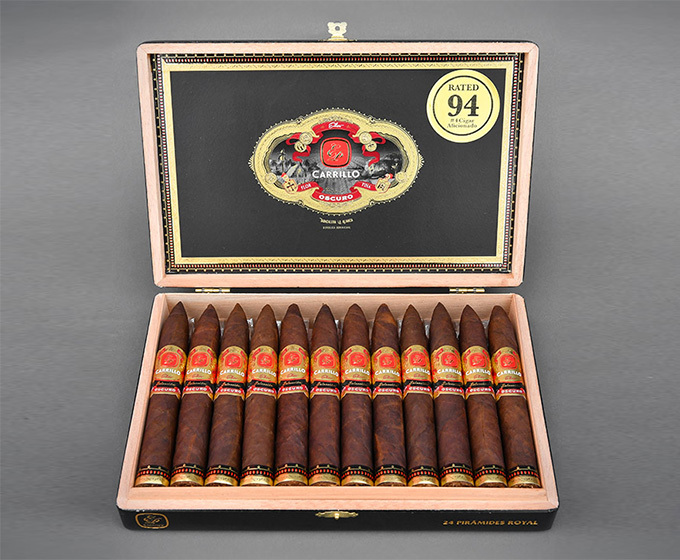 Cigar Aficionado recently included our 93 rated Seleccion Oscuro as one of the 11 cigars you should be smoking . 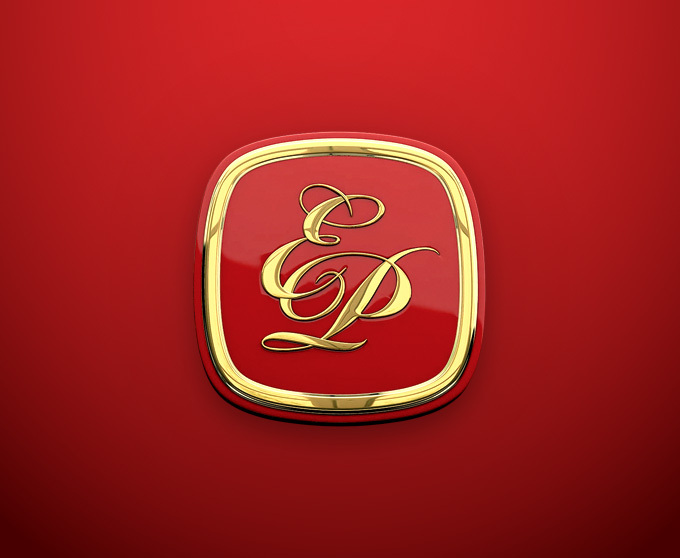 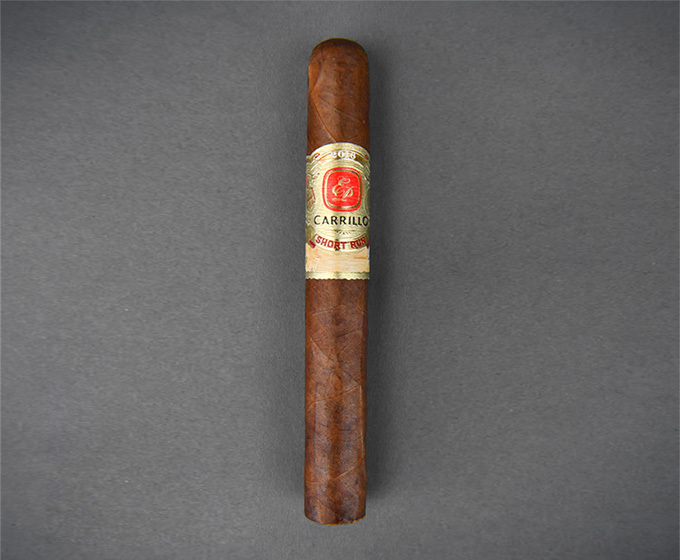 Ernesto Perez-Carrillo is always pushing the envelope while he is creating blends for his loyal fans. 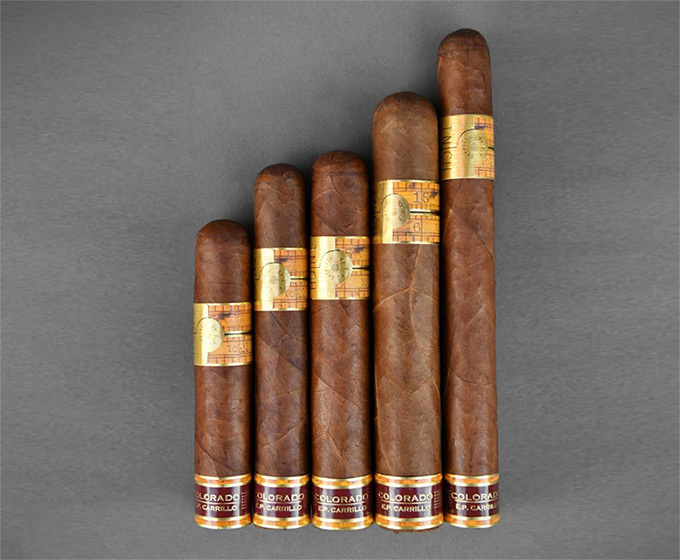 As a Hall .